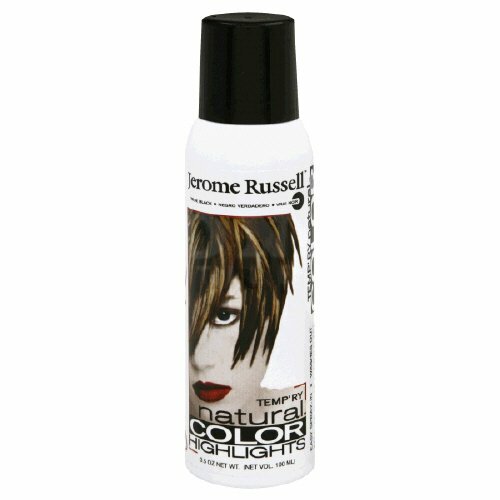 Temporary spray-on colors are specially formulated to vividly color or highlight your hair. These new spray-on color give hair a fabulous high-light effect. This exciting new product can also be used for root touch-up and will not damage the hair.